The meeting will take place at M’kor Shalom beginning at 7 p.m. 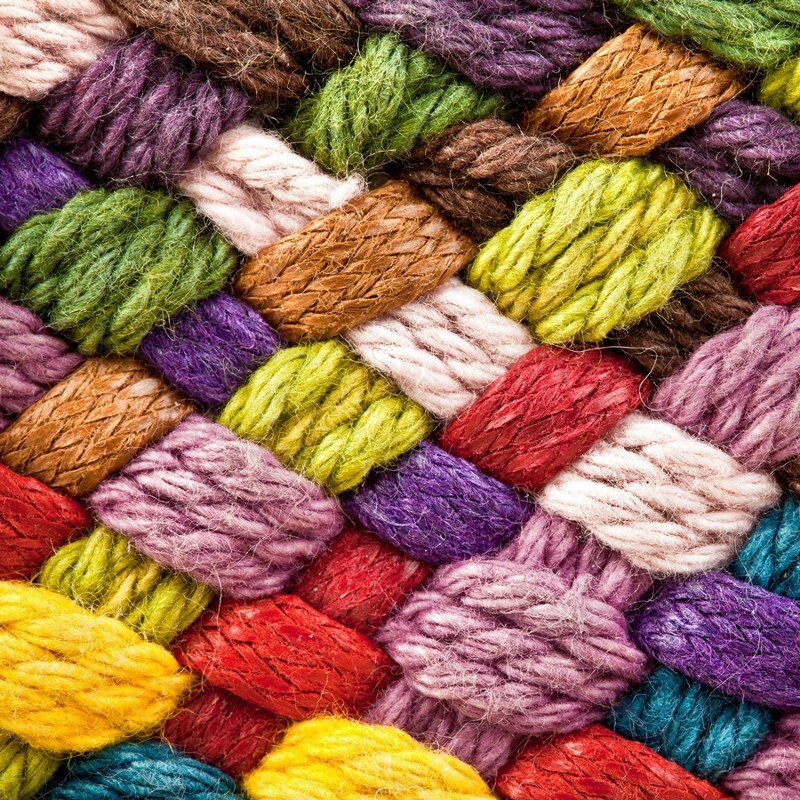 The Delaware Valley chapter of the Pomegranate Guild of Judaic Needlework, will hold its next meeting on Thursday, Dec. 7, at M’kor Shalom, 850 Evesham Road, Cherry Hill at 7 p.m. The project will be taught by member Arlene Diane Spector. The group wil learn how to create “Zentangle, a Pomegranate on Fabric.” The technique is an easy-to-learn design by drawing structured patterns. For further information about the meeting and the kit, please call (856) 489–1749 or (215) 782–8041.